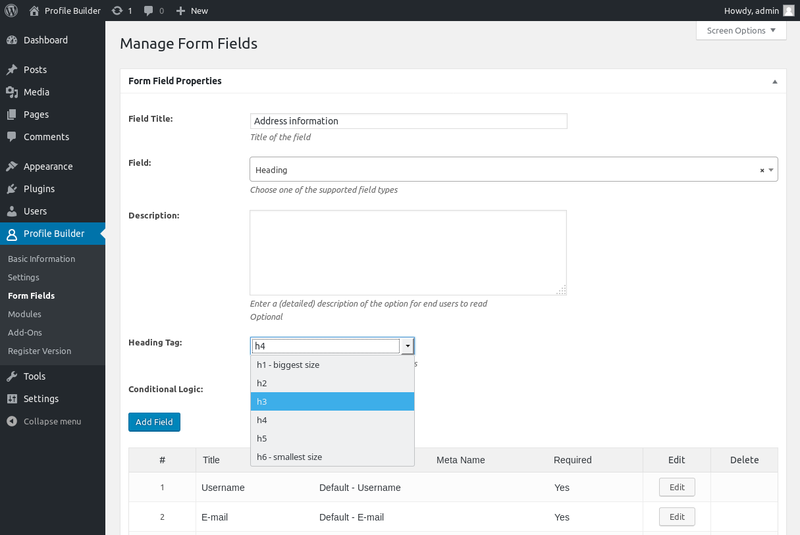 You can use this extra field type to break the front-end forms into sections. The Heading field allows you to set a title and a description. 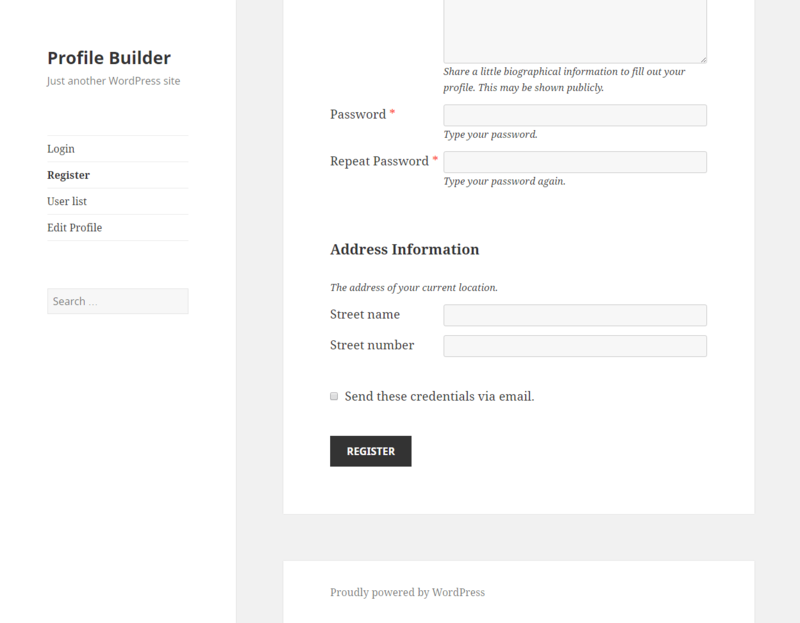 This is how the Heading we created above looks like in the front-end.